Went out on a little hunt this evening and it paid off. Dump bins have been rare around these parts this year. Its been over a year since I had the joy of going through 9 cases all by myself. Brickseek was money tonight. 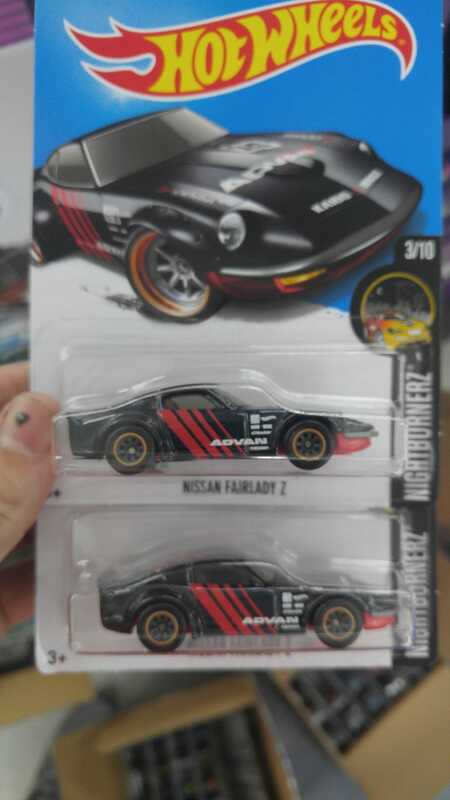 I also came home with a nice double small wheel error. This Zamac bin hot all around town this weekend so be on the look out.